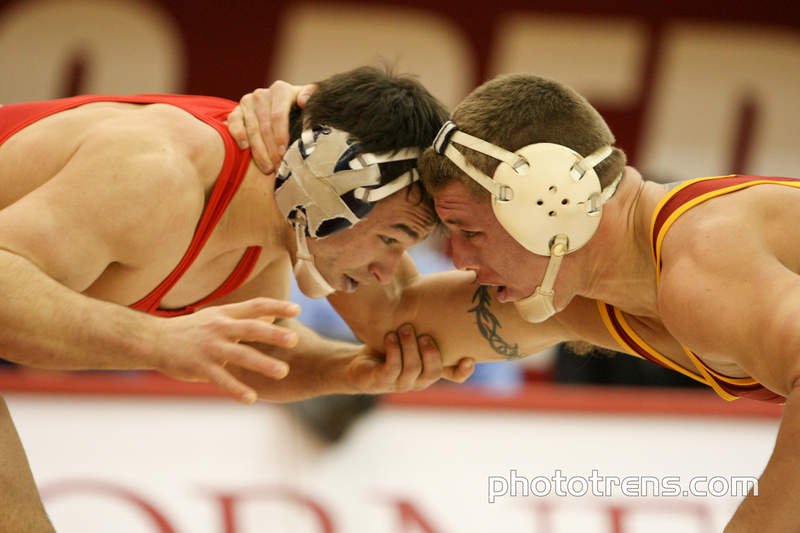 Coverage details of Iowa State wrestling at Cornell on January 31st at 1PM. 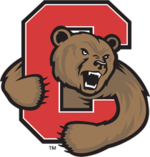 Time: Sunday, January 31, at 1:00 p.m.
Site: Newman Arena (4,473), Ithaca, N.Y.
Join Scott Casber on Episode 35. What a show it was as Iowa faced Iowa State at Hilton in Ames. TDR TV was there. 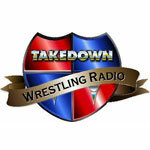 Check out episode 35 of the show. We think you’ll like it.